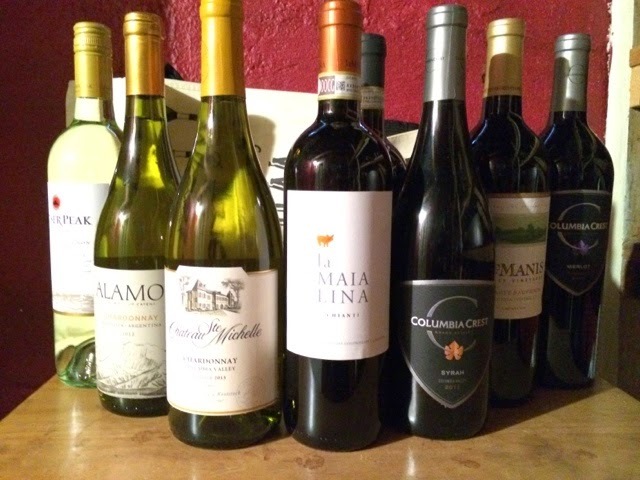 In keeping with the value-priced wine theme, this installment probes different corners for high drinkability at low prices. 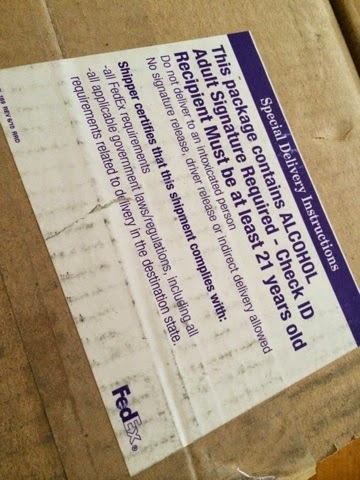 Last week's free shipping deal (which is actually still good through midnight Sunday, March 15) from the fantastic Marketview Liquor gave ample opportunity for just such exploration. So, to avoid that risk, I made a list of the screaming bargains available, them ran out and bought the few bottles I hadn't had. Good thing, too. The 2013 Bodegas Atalaya "Laya" red from Almansa (Spain) was being offered for a paltry $6.33. Dense and inky, it tasted cheap, grapey, and like it might have come out of a make-your-own-wine kit. Parker gave the 2012 of this wine 90 points, reminding once again how important it is to make your own mind up about a wine. 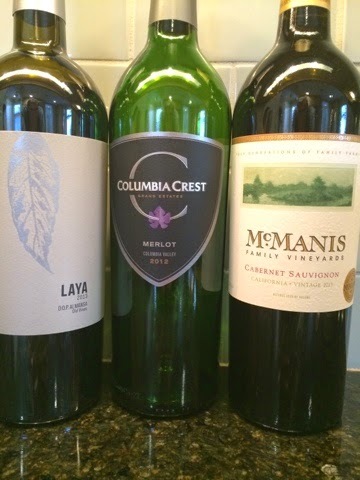 Better luck was to be had with the other two: the 2012 Columbia Crest Merlot $8 and the 2013 McManis Cabernet Sauvignon $8. Though the McManis has sufficient residual acidity to make it borderline hangover juice, perhaps a year in the bottle will help it shed its adolescence. The Merlot, though, is as consistent and bulletproof a wine as you could ask for. The balance of the wines have either been reviewed here before or can be collectively blessed by simply applying the label "easy drinking". Considering that the average price per bottle here is a hair over $8.50, what else could you ask for?